This is a replacement top only for L-PG080PST-F6-O. 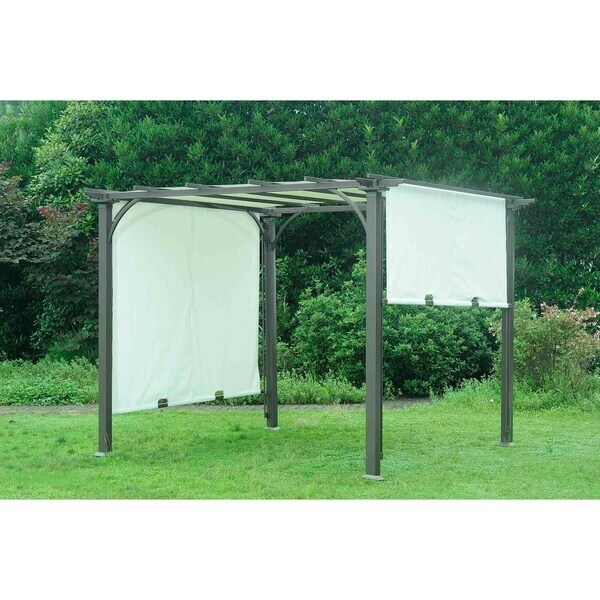 This replacement top will do wonders to spruce up your outdoor space again. The gazebo replacement is not universal to multiple gazebos. Please check your gazebo to ensure that it's the correct match. Dimensions 188.19 In. X 90.55 In. X 0.5 In.